Pastor Anja was born and spent much of her youth in Baltimore, Maryland. She is grateful to have been exposed to diversity of different kinds in her life, including having lived and experienced many ways of living, from living and learning from communities in New Jersey, California, Illinois, Oklahoma, Texas, and for the past seventeen years, Washington. The diversity in her upbringing extends also to her faith journey, as she was raised with Jewish, Christian, and Atheist influences. Her Jewish father wished for his daughter to experience and discover her spirituality for herself, and so he would enroll her in Hebrew School and then Christian Sunday School, in alternating years. By the time Anja hit her 20’s, she was unsure of her faith, and spent quite a bit of time exploring her own beliefs and spirituality. During this time, Anja spent three years teaching high school math and computers, followed by a successful career as a computer consultant, which led her to the Pacific Northwest where she eventually settled down, working at Microsoft for ten years. It was in the Seattle area that Anja stumbled across a faith community where her more liberal images of God and Jesus, accompanied by a desire for more traditional worship and ritual, were welcomed and embraced. Anja found her spiritual home in the Lutheran Church. A few years later, Anja was surprised to find herself feeling a call to ministry, to which she eventually surrendered when she left Microsoft to enroll in seminary. 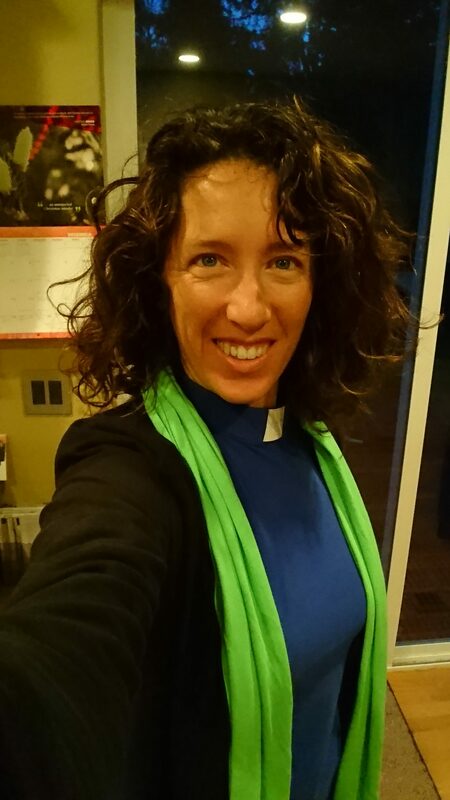 Anja studied for two years in an ecumenical program at the School of Theology and Ministry at Seattle University, and then continued her study at California Lutheran University (CLU). After graduating from CLU in 2014, Pastor Anja joyfully began her first call here at Northlake Lutheran Church in February, 2015. Pastor Anja enjoys just about everything, finding herself challenged to limit her interests to the number of hours in the day. When she’s not spending time in the Kenmore community or at Northlake Lutheran Church, she relaxes at home with her husband, goes for hikes and runs with her dogs, practices her elementary Spanish in Mexico, or finds time to take a few runs snowboarding down the mountain at Stevens Pass. Nicole McKnight is the Office Administrator at Northlake Lutheran Church. 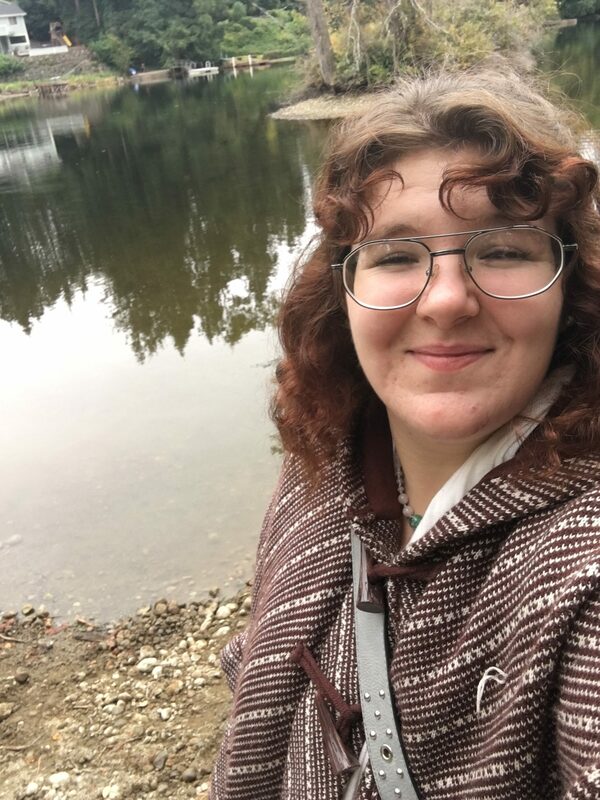 Nicole is a graduate of Seattle Pacific University (BA) as well as Cascadia College (AA) and has a passion for theology, diversity, and community. Nicole loves to learn and is always eager to try new things. As a vegan, most of the interesting food Nicole tries are animal and environment friendly. Some things that are important to Nicole are family, friends, and God. Nicole enjoys serving God through this church!